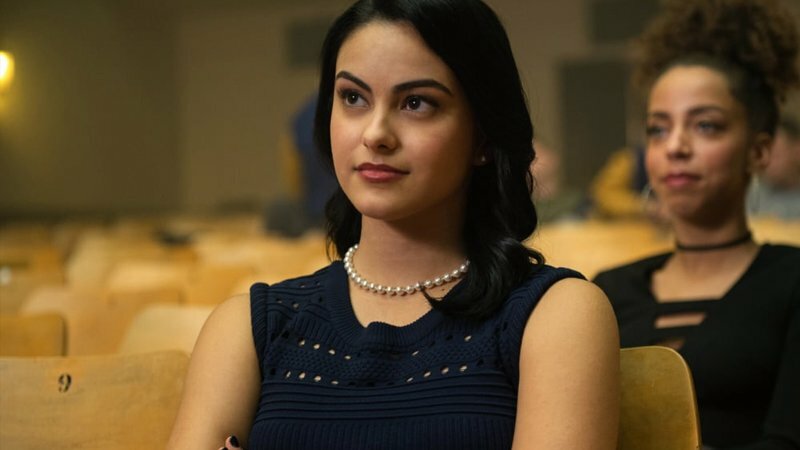 According to Deadline, Riverdale star Camila Mendes has joined the cast of Netflix’s Windfall, from director Michael Scott, and has also joined Andy Samberg and J.K. Simmons in the Max Barbakow-directed comedy Palm Springs. In Windfall, an original Netflix production written by David Golden and produced by Stephanie Slack and Margret H. Huddleston, Mendes will play a young woman named Katie, who abandons her personal dreams to support her husband, but quickly gets stuck in the middle of a criminal investigation. Mendes will Sarah’s half-sister Tala, who is also the bride at the Palm Springs wedding. Along with Riverdale, Mendes can be seen in the Netflix film The Perfect Date this Friday. The post Riverdale’s Camila Mendes Boards Windfall, Andy Samberg Comedy Palm Springs appeared first on ComingSoon.net.